Which SIGs Use Which Heights? Notice above that I put the words “general” and “standard” in quotes… because these are generally what SIG uses, and what they say is the standard… but in practice, I’ve actually seen all sorts of variability. 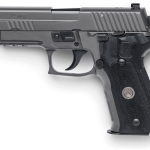 Both the 9mm and .40 versions of the SIG P320C come with #6 front / #8 rear from the factory, while the full-size P320 comes with #8 front / #8 rear. The 9mm SIG M11-A1 also breaks the “rule” and comes with #6 front / #8 rear. 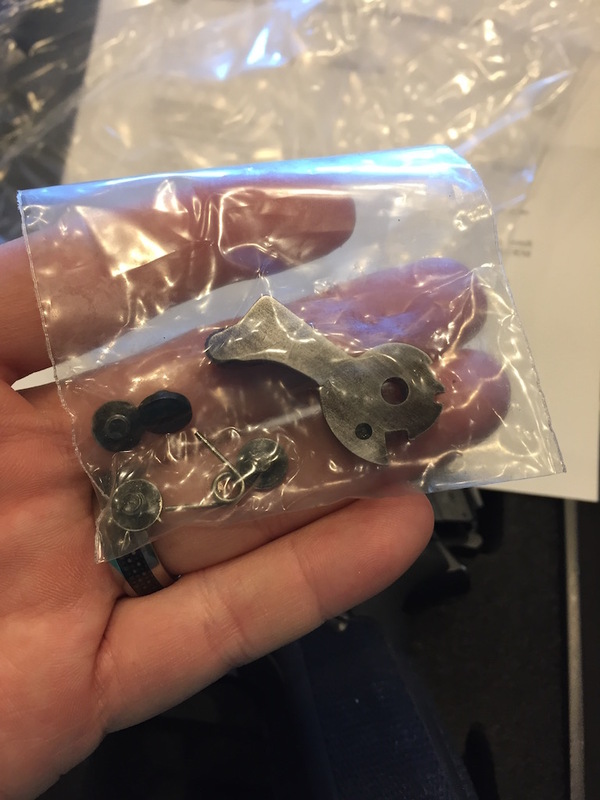 So if your P229 .40 came with #8 front and #8 rear, but shoots fine as-is, there’s no need to rush out and change your front sight to a #6. These are the general rules, but if you come across an exception that works for you… go with it. Whatever the reason for all the variability, it should be obvious by now to refer to the above “rules” in general terms only. 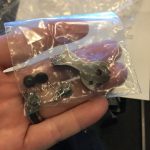 Chances are, your factory sights will be either #6 and/or #8, with the only guarantee being that the front won’t be a higher number than the rear. But beyond that, it almost seems like anything goes! What’s most important is to know what your SIG currently has, and whether those work for you. 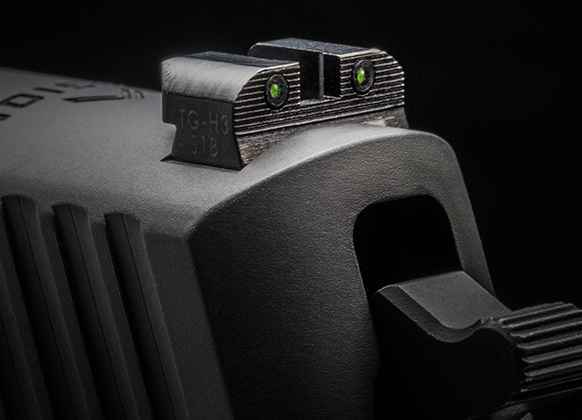 To find what sights your SIG currently has, look for a small number, usually on the left side of the front sight, and the right side of the rear sight (on the SIG X-RAY sights, both are on the right). Some shooters prefer non-standard sight heights, and whatever works for them (or you) is fine. If you want to change your sight heights to move your groups up or down, it’s your gun. Do what you want with it. This table shows the actual heights of each SIG front and rear sight number. The front heights shown are the actual heights of the sight — including the dovetail base, not just the blade. The higher the front sight number, the lower the sight’s height. 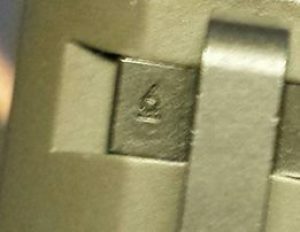 The higher the rear sight number, the higher the sight’s height. As numbers go up, your groups go up. As numbers go down, your groups go down. This is true regardless of whether you change only the front sight, only the rear sight, or both. Again, higher numbers (for either sight) mean higher groups, while lower numbers (for either sight) mean lower groups. 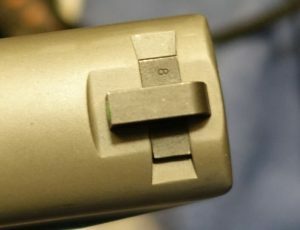 SIG Sauer pistols are also set up from the factory so that at a distance of 25 yards, the Point of Aim (POA) is the same as the Point of Impact (POI) — meaning that with a target at 25 yards, the round should impact the target exactly where the sights were aimed, with no compensation needed for bullet drop. At distances beyond 25 yards, the POI will be progressively lower than the POA. If you’re considering changing your sights to move your groups up or down, understand that changes to the rear sight affect your 25 yard point-of-impact twice as much as an equal change to the front sight. 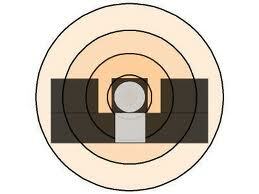 If you understand why the above is true, then you’re well on your way to understanding the SIG sight numbering system! 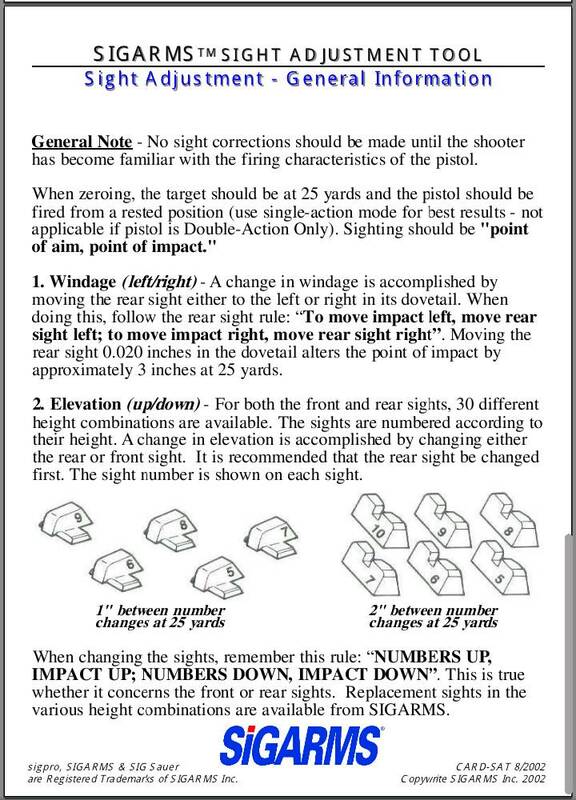 Also, because a single number change in the rear sight affects POI greater than a single number change to the front sight, if your 25 yard POI is off by more than two inches, it’s best to change your rear sight first, then “fine tune” with changes to the front. As always, I welcome your questions, comments, corrections, and feedback below!